A selection of films from thousands of submissions from all over the world shows the explosive nature of the competition and festival motto “Grenzenlos – Limitless”: the dream of unlimited freedom and possibilities, of dystopian world drafts and fears of the future span this year’s program. 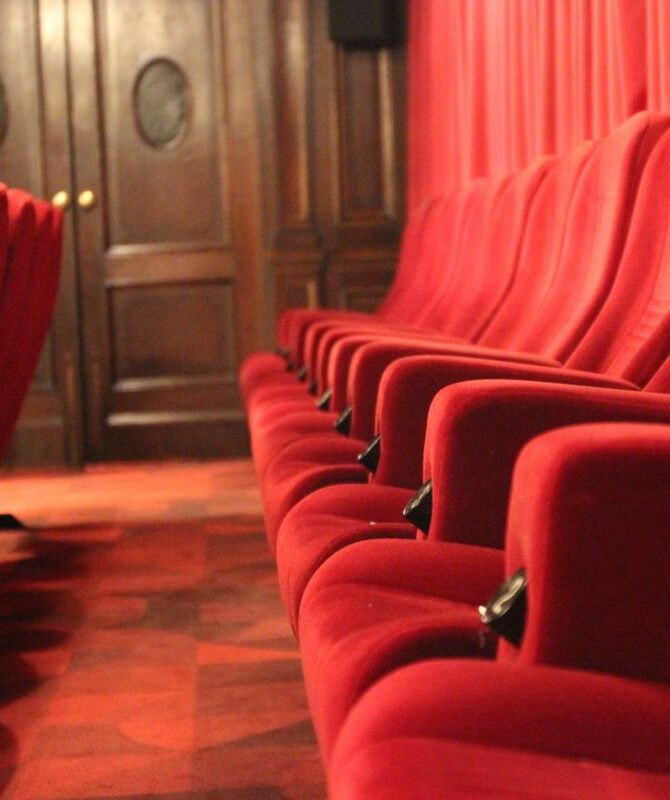 Highlights of the festival program include the zeitimpuls Awards Show (June 20, 2019) and a Women’s Film Evening (June 21, 2019), which thematizes women’s films around the world with films by women. Social engagement in short films, that’s what zeitimpuls stands for. At the Human Rights Evening (June 22, 2019), international awarded short films on the topic of human rights and women’s rights show the great power and ambitions of committed short film makers from all over the world. 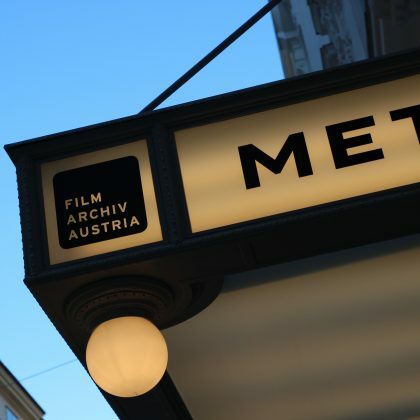 A closing evening of the zeitimpuls Festival 2019, which will also offer a screen to Austrian institutions and associations campaigning for human rights and social commitment! As usual, a media education program for young people, numerous workshops discussions and dialogue screenings accompany the festival program of zeitimpuls shortfilm 2019. It should be longer – unlimited we wanted to be and opened the competition for submissions longer than 90 seconds: a category as open as the festival has now been introduced for the first but surely not the last time. We were hardly prepared for the tremendous amount of submissions. The high quality of all submissions could be enjoyed by our visitors on several festival days in June 2018.